Mini Repair - M Service, Inc. In Walnut Creek, CA, we noticed the influx of MINI Cooper drivers in our area. In order to meet the demand, we decided to hire ASE Certified and factory trained technicians to meet the demand. People kept coming to us and saying, "My mechanic won't work on my MINI." Well we do. And we do it well. We keep a large stock of MINI Cooper equipment and parts so that you can have a higher turnaround rate of repair. The MINI Cooper is a solid little car. It's great on gas, and is fun to drive. 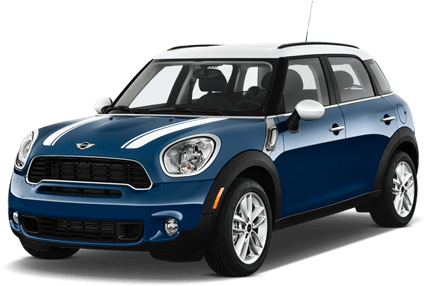 When your MINI Cooper needs a car service or an auto repair, visit our shop and see just how quickly we can get you and your car back on the road.